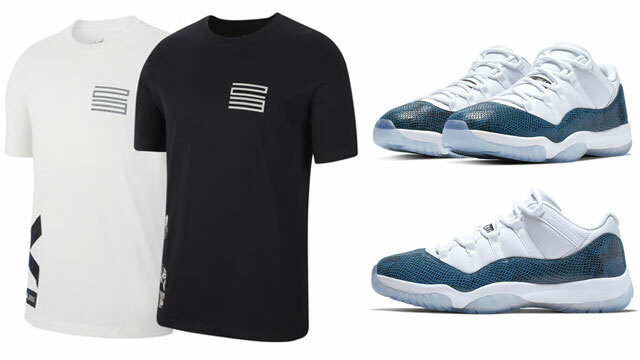 Complete the look on-foot when lacing up the Air Jordan 11 “Win Like ’82” sneakers with these Jordan Elephant Print Crew Socks to slide on with the kicks. 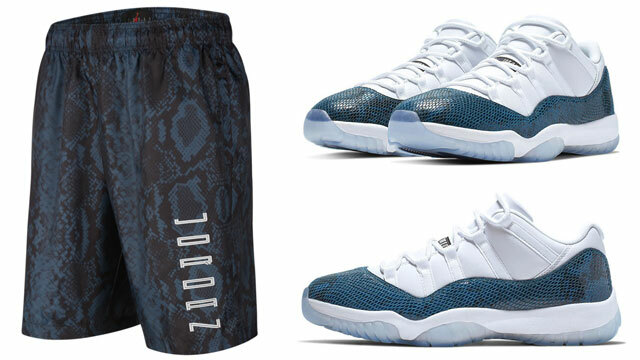 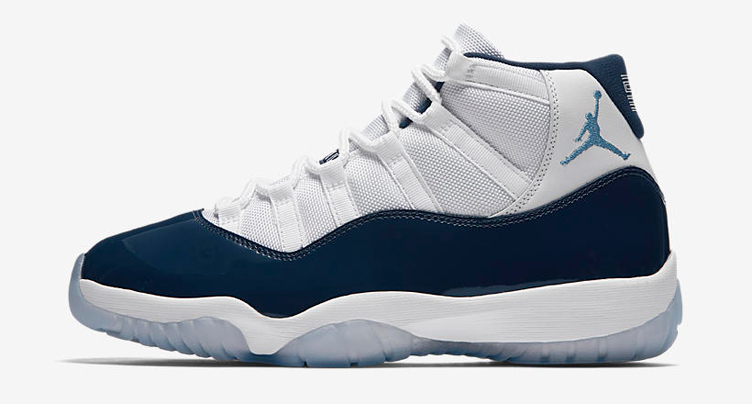 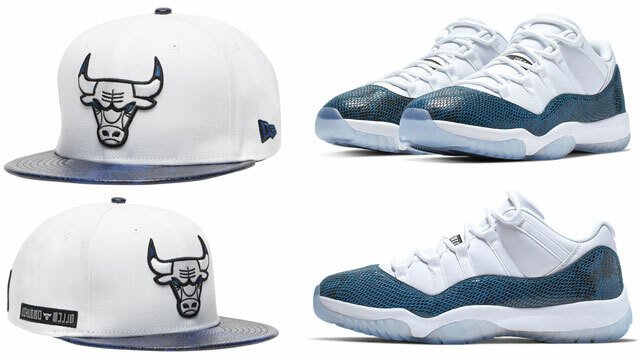 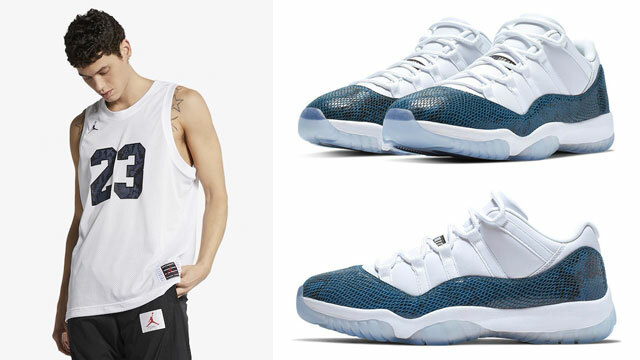 Available as a 2-pack, included in the set are a pair of Midnight Navy elephant print socks to match the blue patent leather panels on the shoes, as well as a more basic looking white pair with University Blue Jumpman logo to match the branding on the kicks. 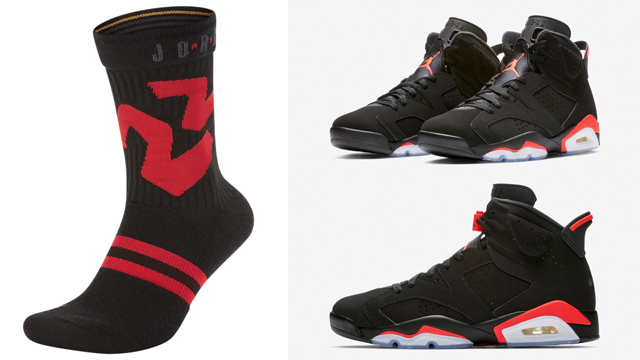 Alternatively, the Jordan Retro 11 Crew Socks are also available for a direct sneaker hook-up. 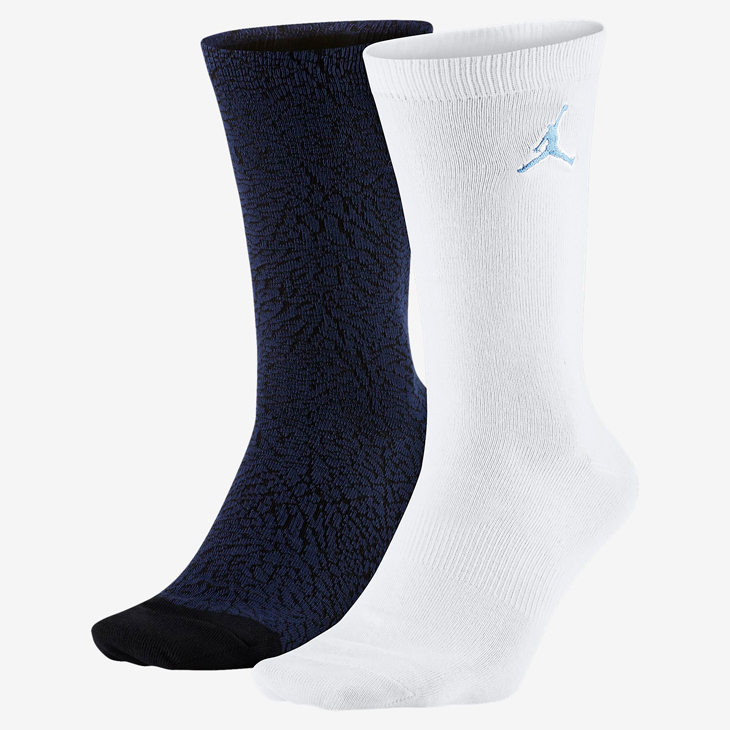 The Jordan Elephant Print Crew Socks are available to buy here.